Like a simpler design in your home but want something more than painted walls? Then look no further than this luxury textured wallpaper from Fine Decor's Milano range! Printed onto heavyweight Italian vinyl wallpaper, this sumptuous textured wallpaper has subtle shading and glitter highlighting to give the appearance of material on your walls. A beautifully plain design that adds depth without a distracting pattern. Like a simpler design in your home but want something more than painted walls? 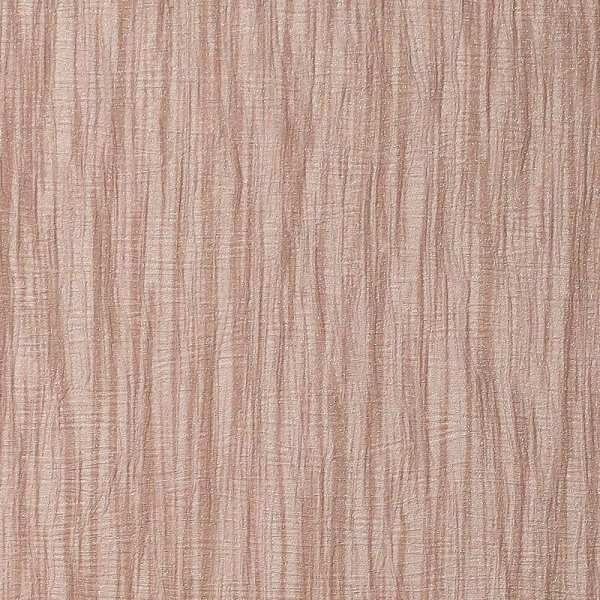 Then look no further than this luxury textured wallpaper from Fine Decor's Milano range! 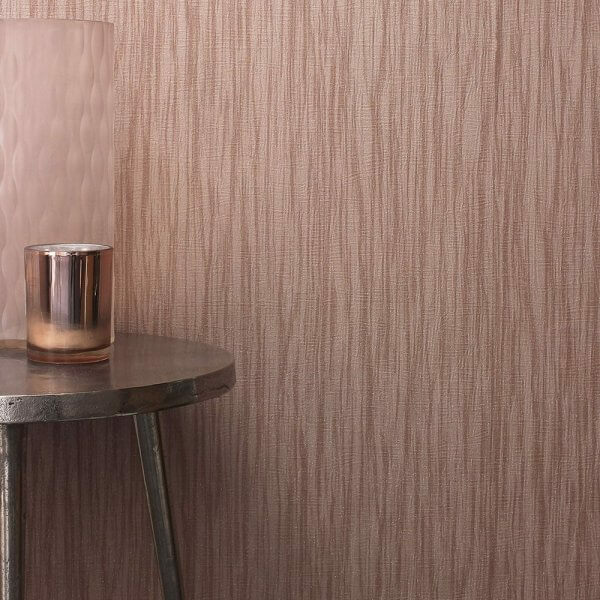 Printed onto heavyweight Italian vinyl wallpaper, this sumptuous textured wallpaper has subtle shading and glitter highlighting to give the appearance of material on your walls. A beautifully plain design that adds depth without a distracting pattern. This vinyl wallpaper is scrubbable making it suitable for use in any room in your home and available in a variety of stunning colourways!